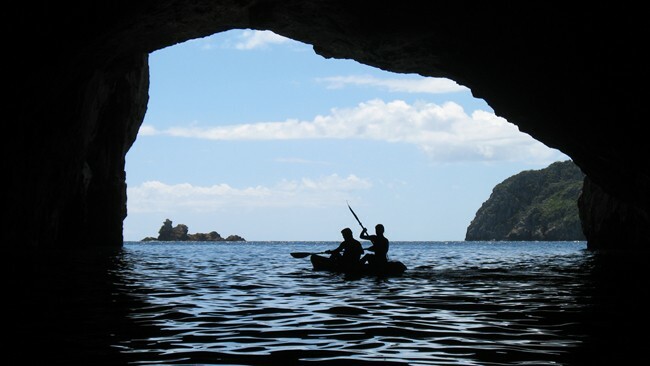 A Manatū Taonga audio guide to the Poor Knights Islands. Check out the Ministry for Culture and Heritage's audio guide in the image carousel above. Archival audio sourced from Radio New Zealand Sound Archives, http://www.soundarchives.co.nz/. Sound files may not be reused without permission from Radio New Zealand Sound Archives (Reference number 30896).